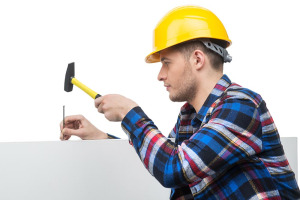 At West Kensington Handyman, we offer a huge variety of professional and efficient services – no matter whether it is home repairs, plumbing or carpentry services that you are after, our team can help you out. 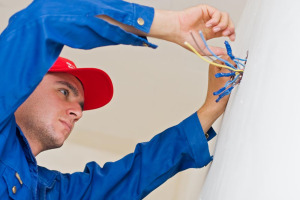 We pride ourselves on having a professional and reliable handyman team, as well as an extensive list of affordable and high class services. 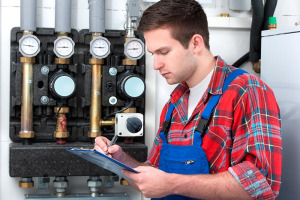 Our services are like no other, as we have an excellent team of workers who have been trained to a high standard to ensure that you receive the best services possible. 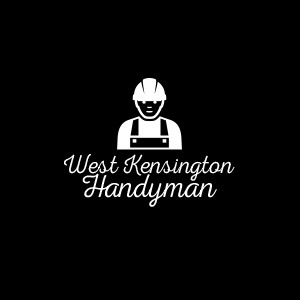 Map of West Kensington Handyman Ltd.